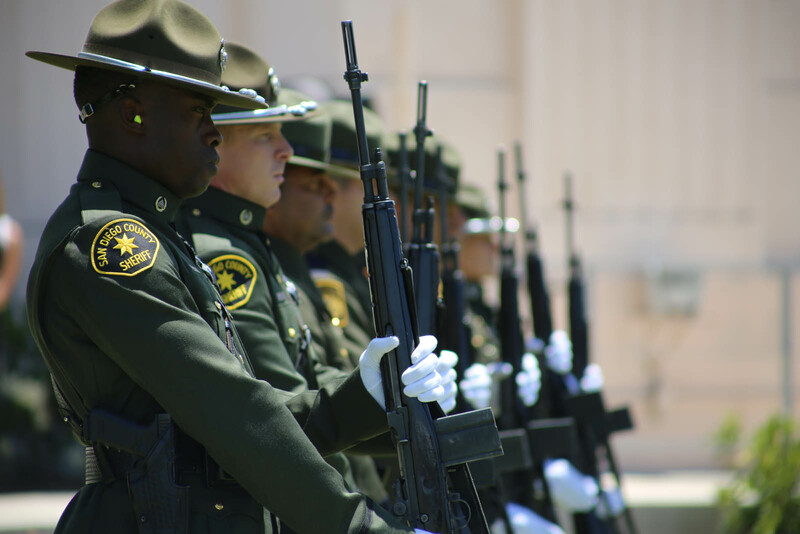 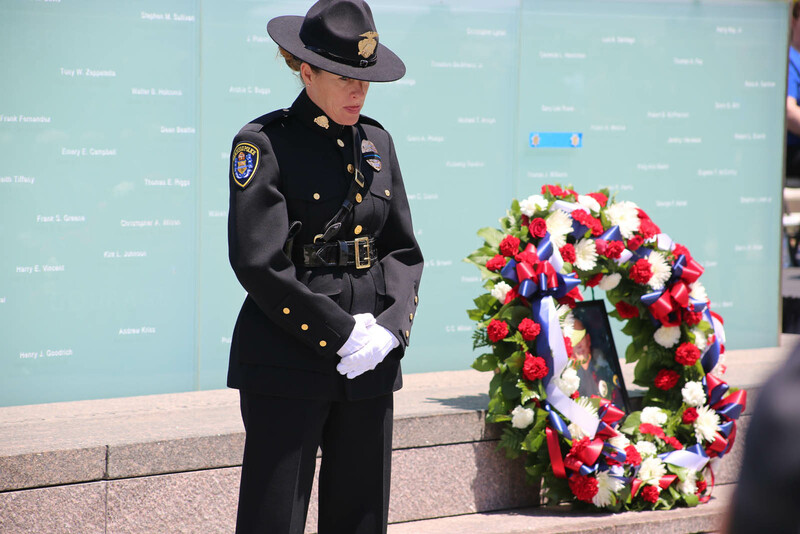 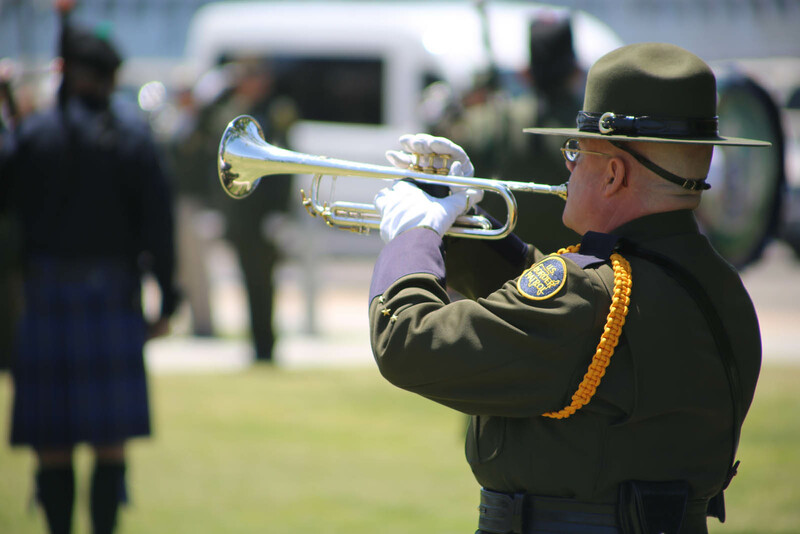 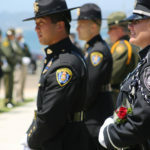 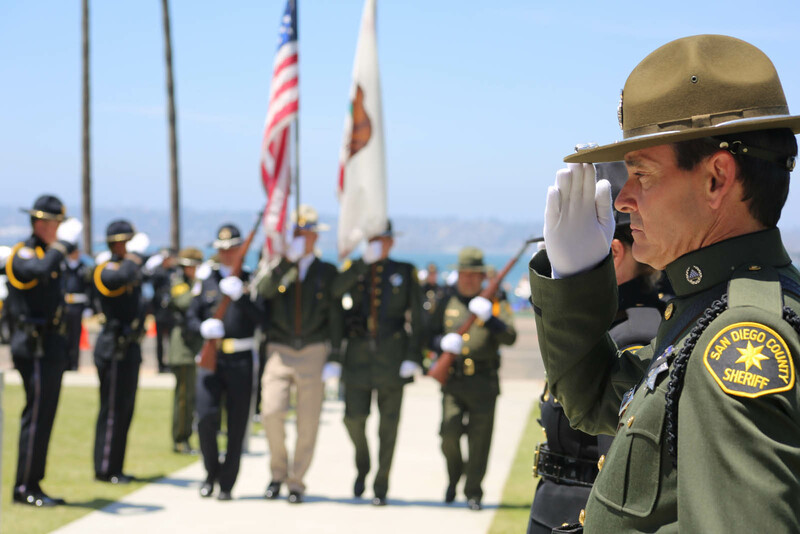 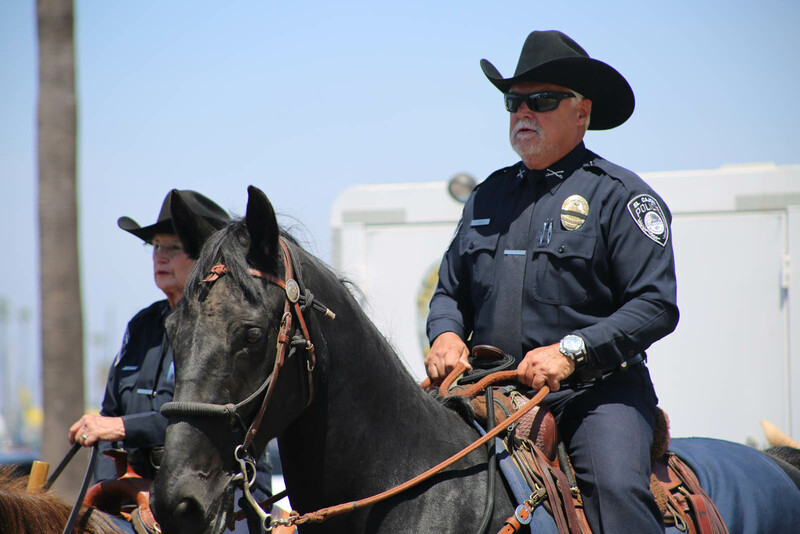 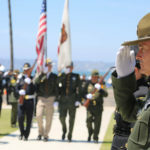 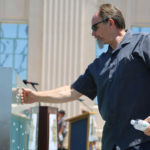 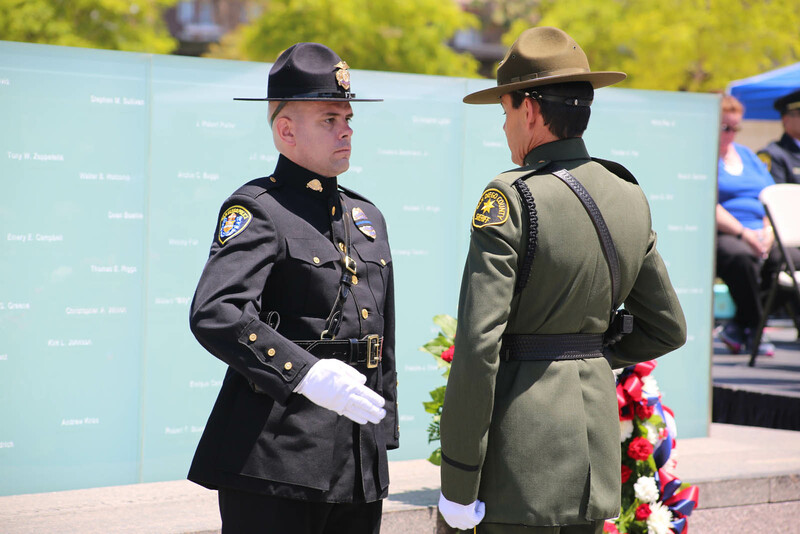 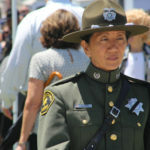 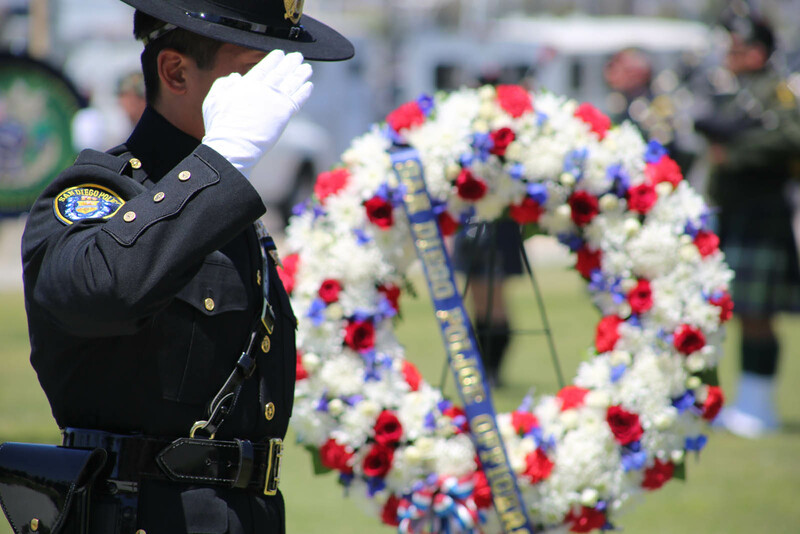 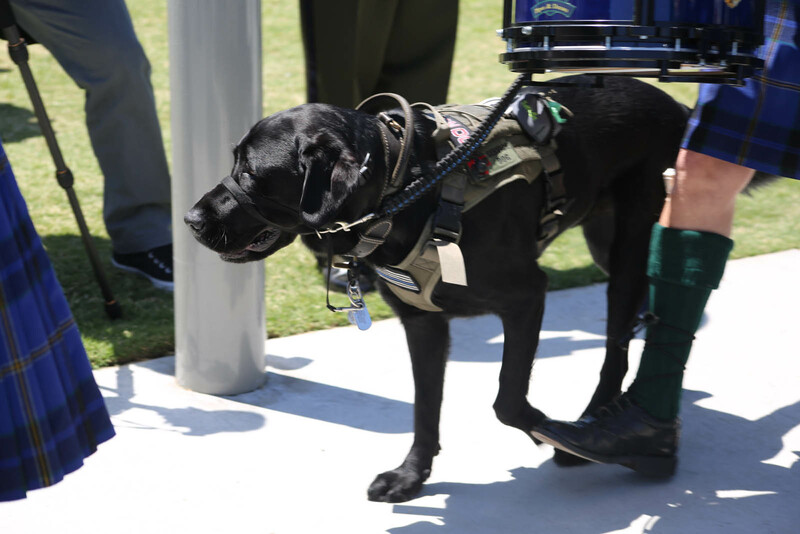 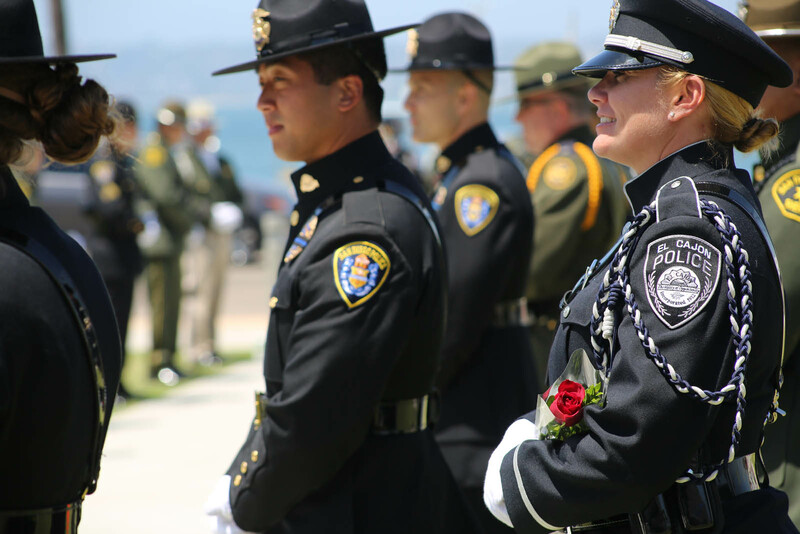 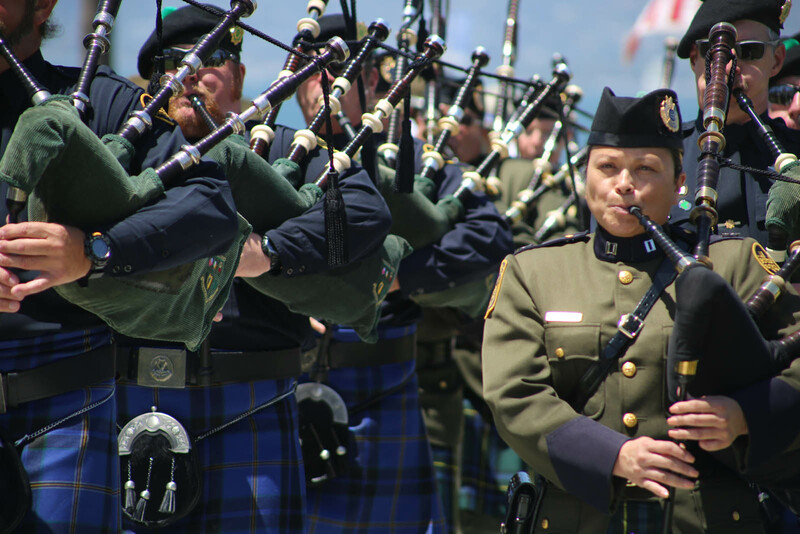 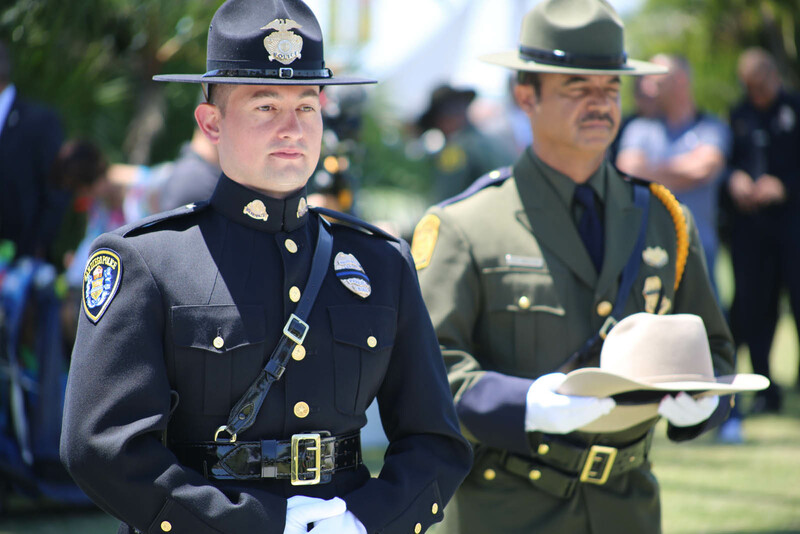 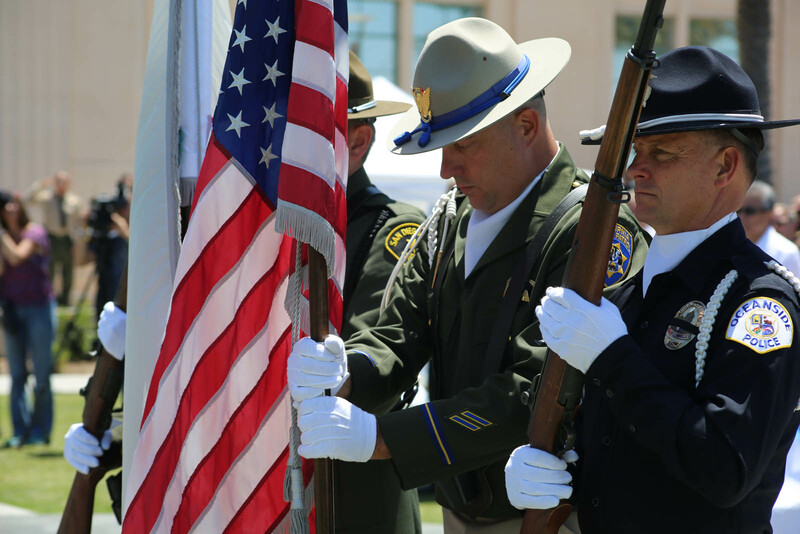 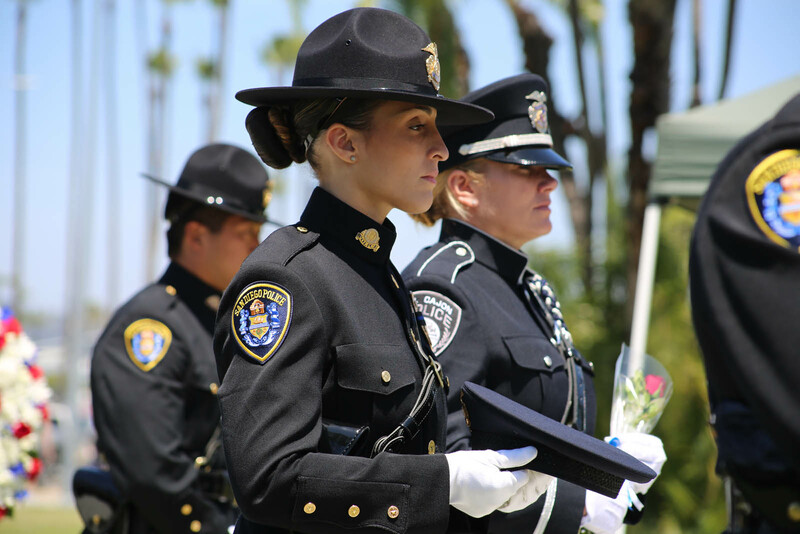 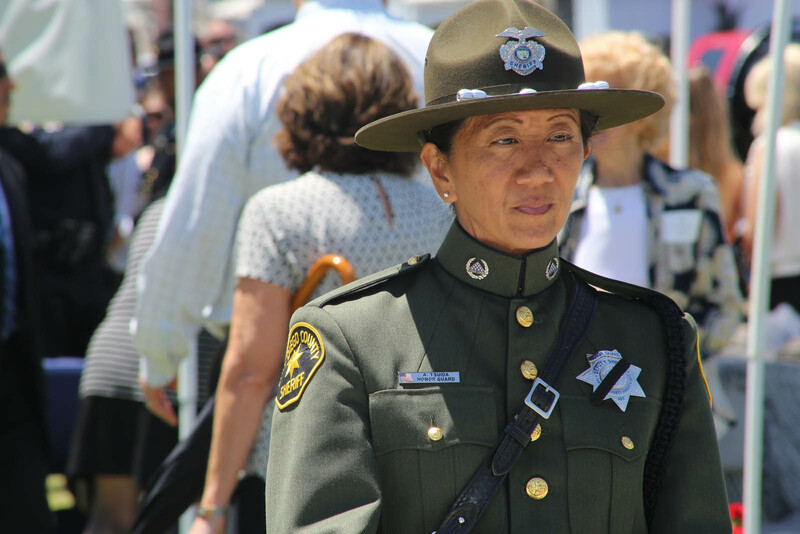 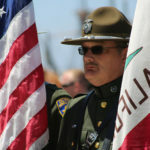 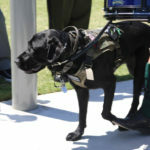 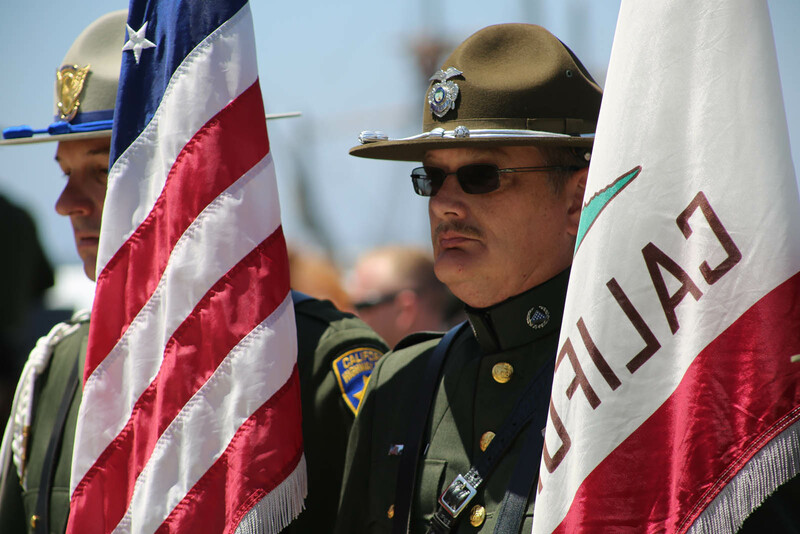 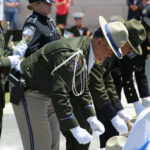 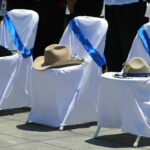 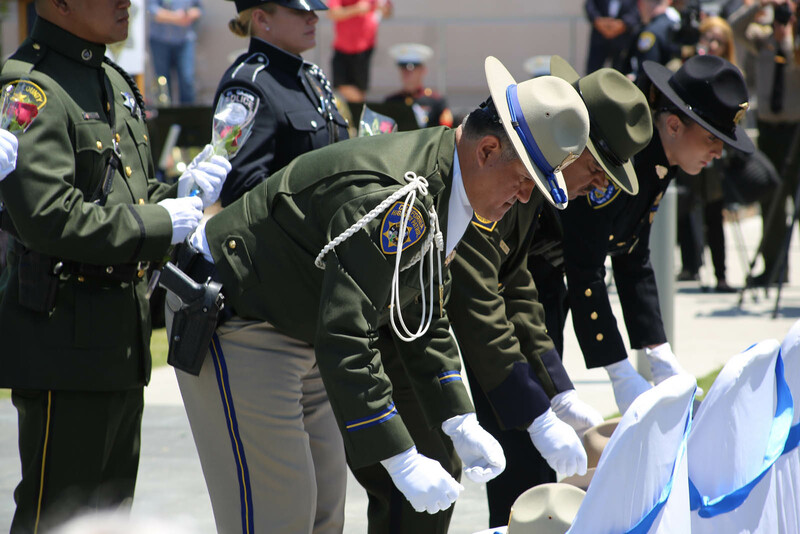 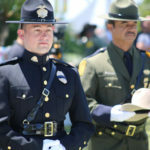 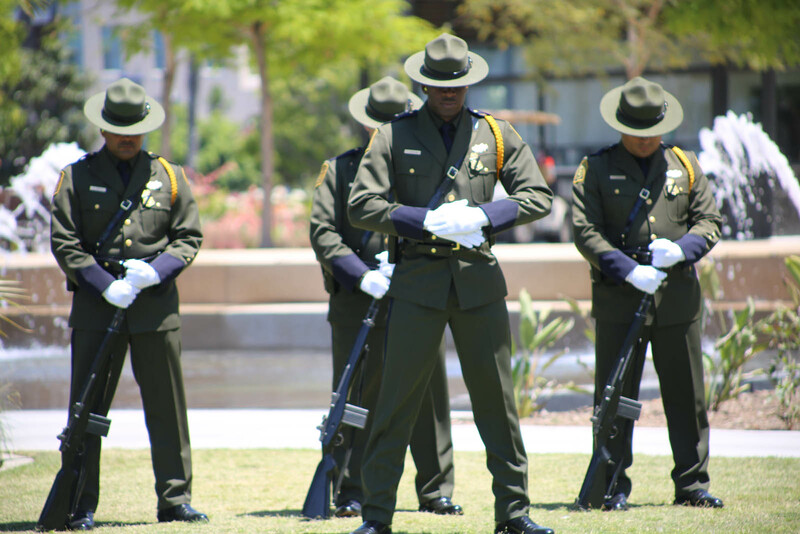 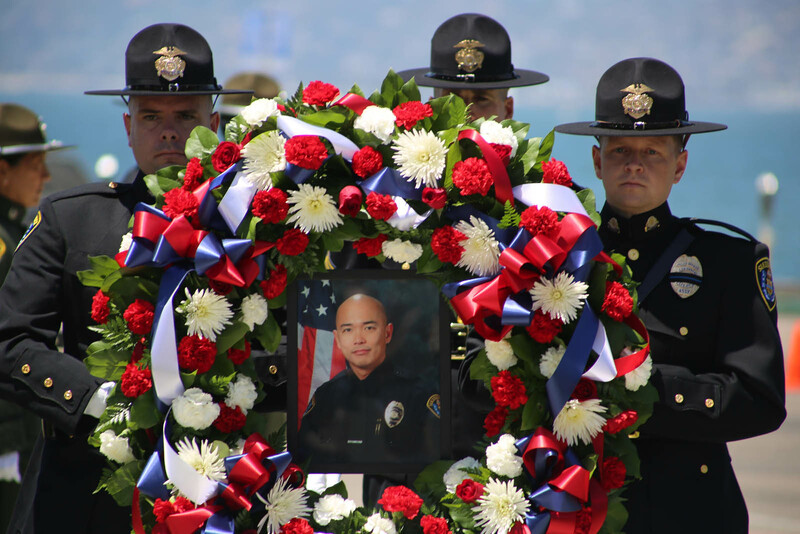 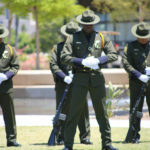 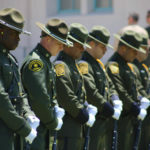 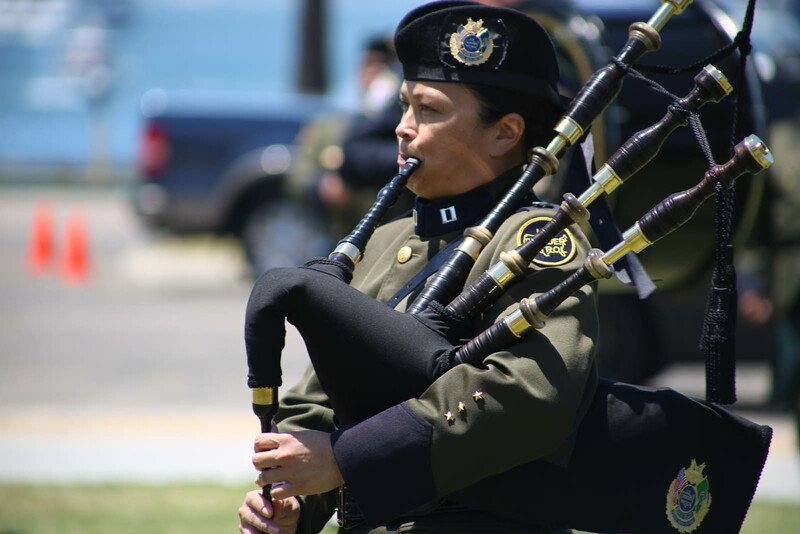 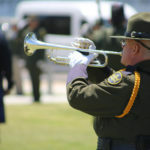 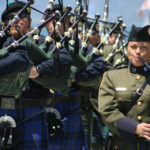 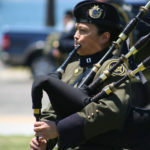 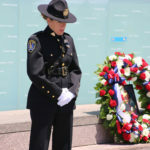 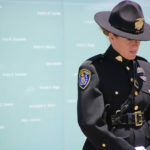 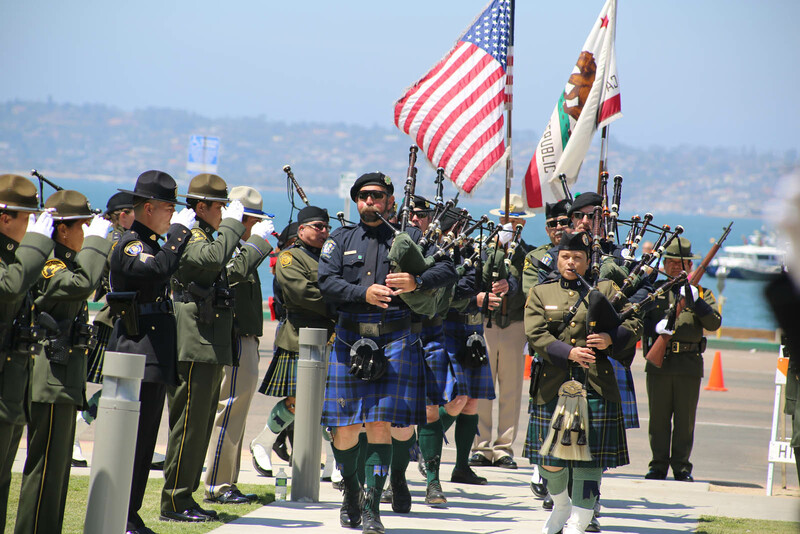 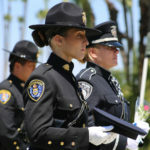 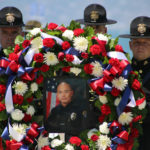 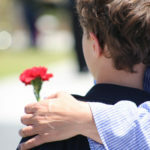 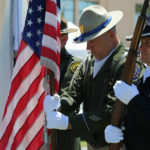 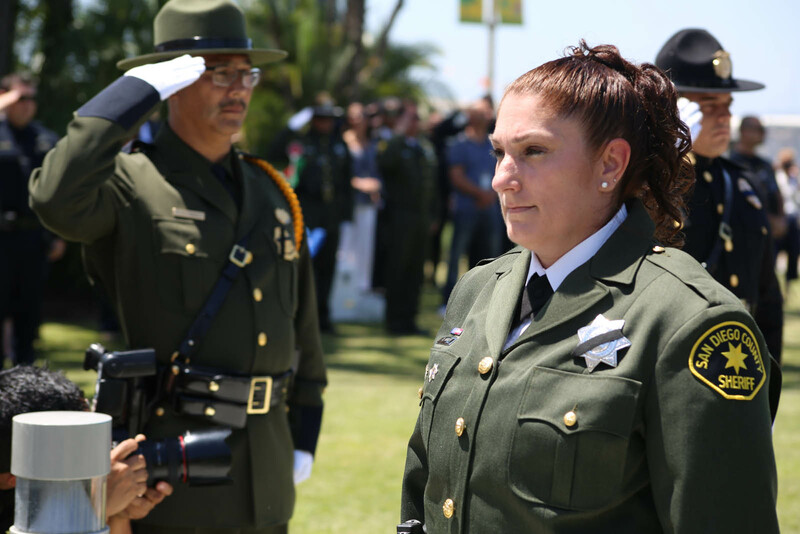 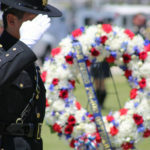 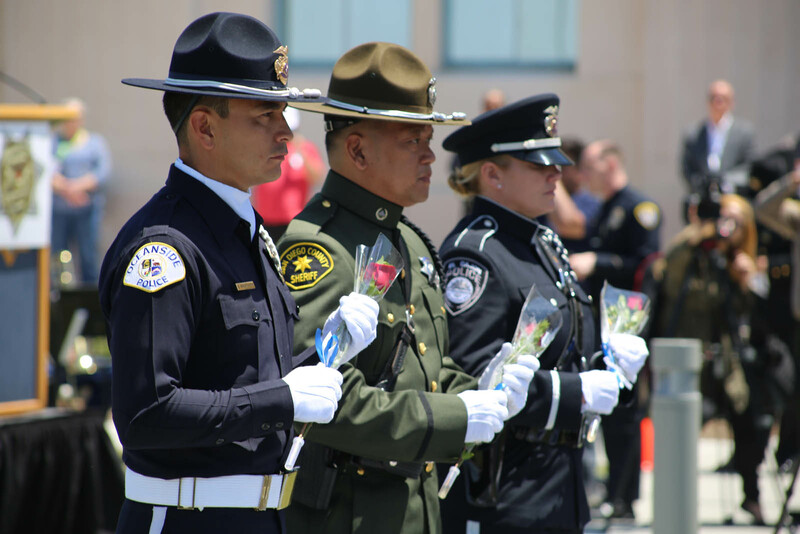 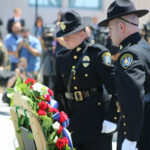 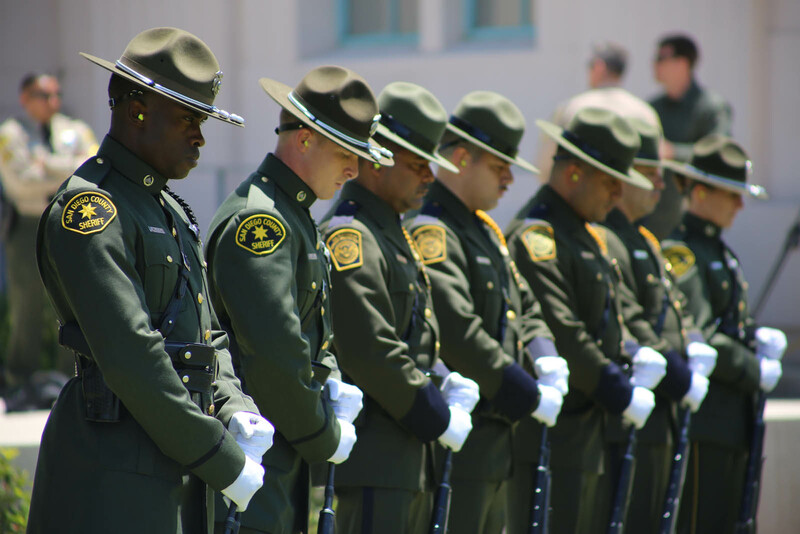 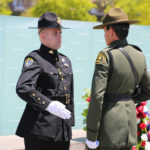 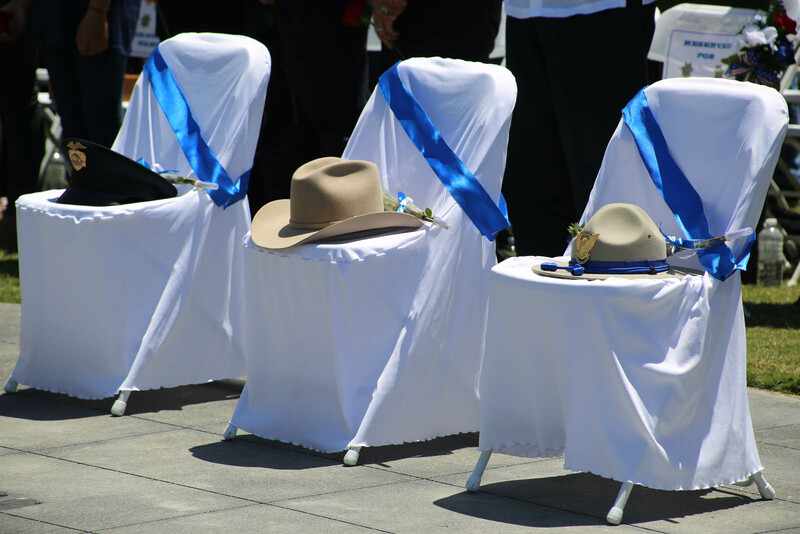 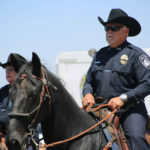 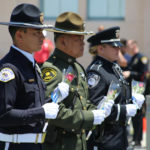 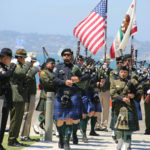 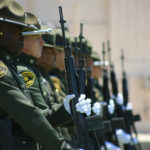 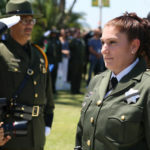 San Diego County Law Enforcement Officers who have given their lives in the line of duty were saluted Wednesday at the 33rd Annual Law Enforcement Officers’ Memorial Ceremony. 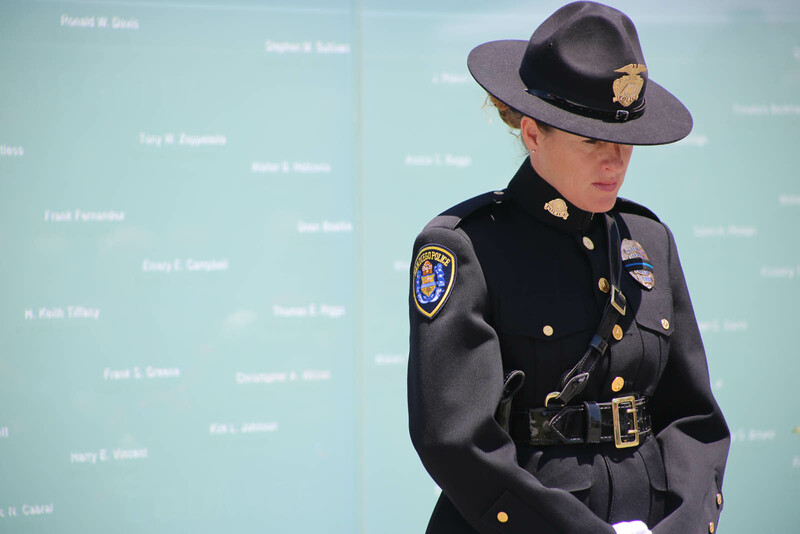 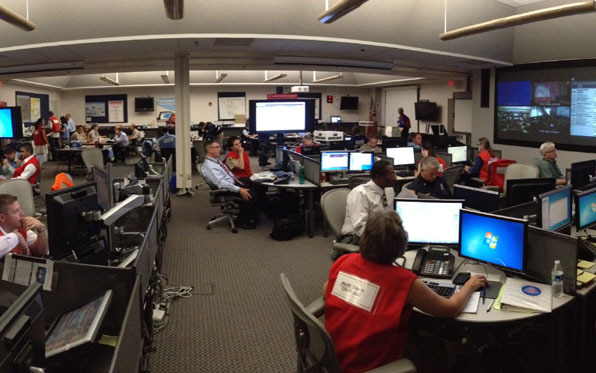 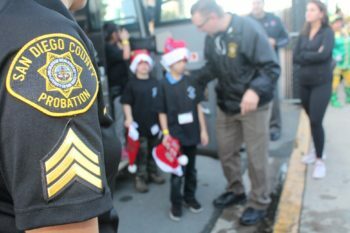 Members of agencies from across the region gathered at the County Administration Center to pay their respects. 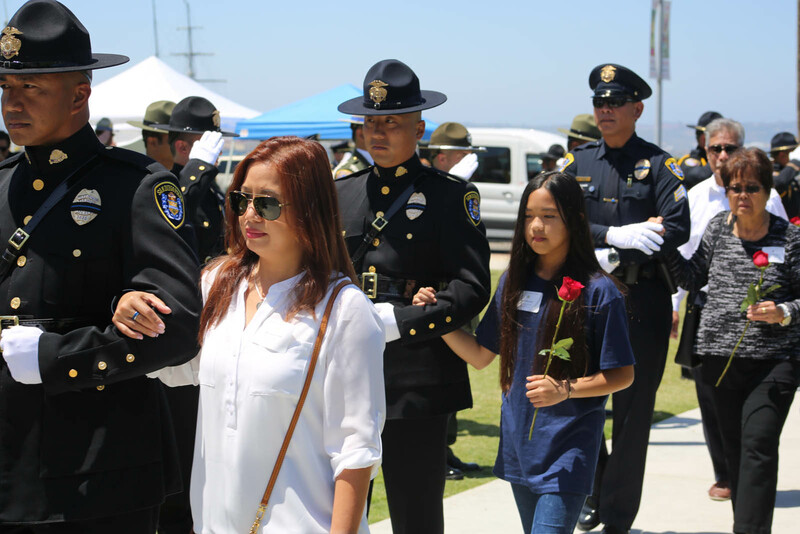 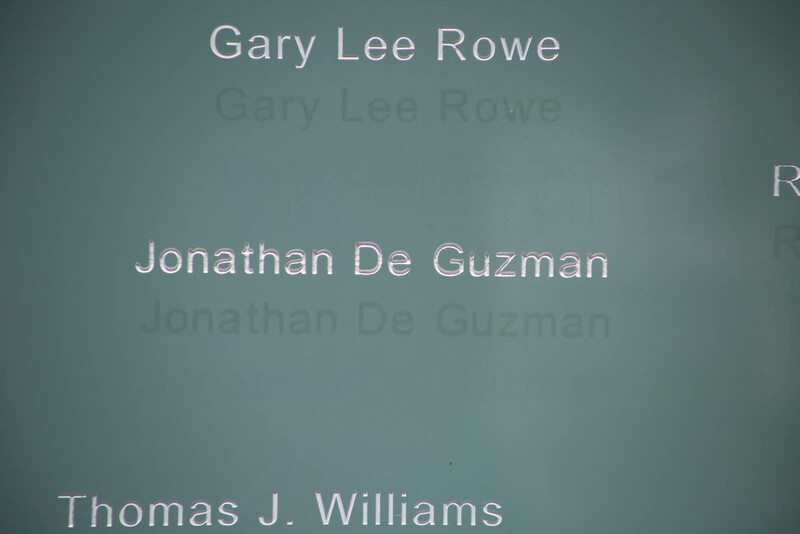 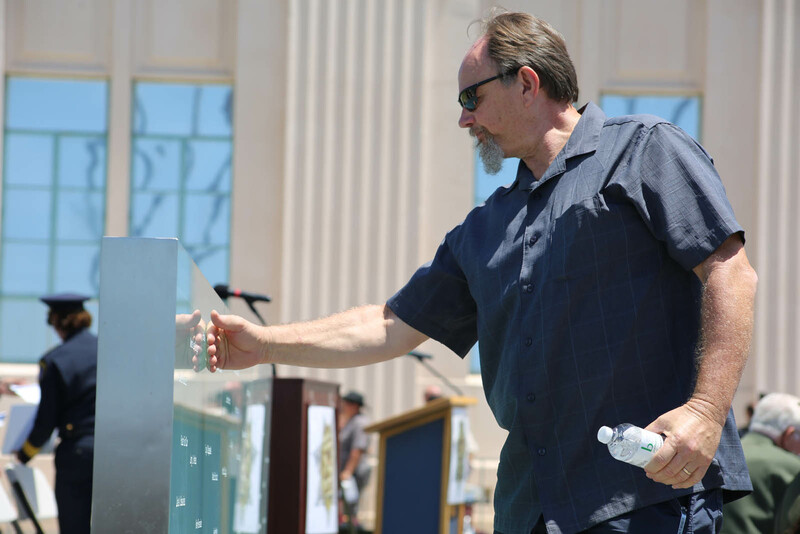 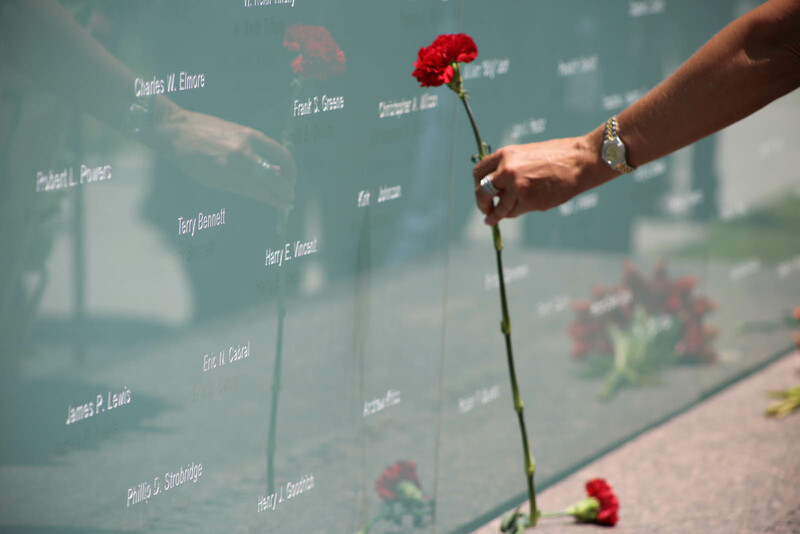 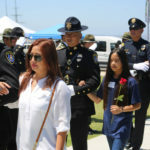 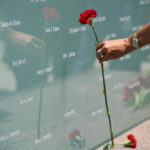 During the ceremony, family members of San Diego Police Officer Jonathan De Guzman revealed the engraving in his memory on the Wall of Light memorial that bears the names of the fallen. 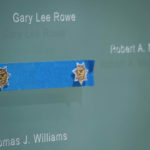 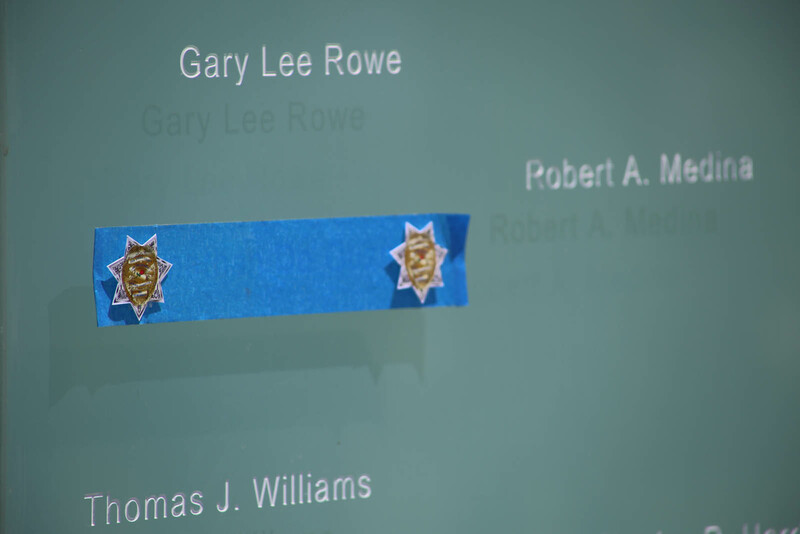 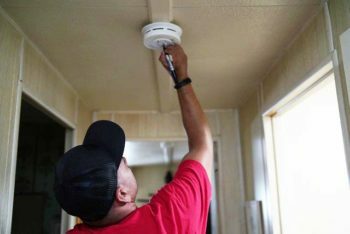 De Guzman was shot to death while on patrol last year, the 86th officer added to the wall. 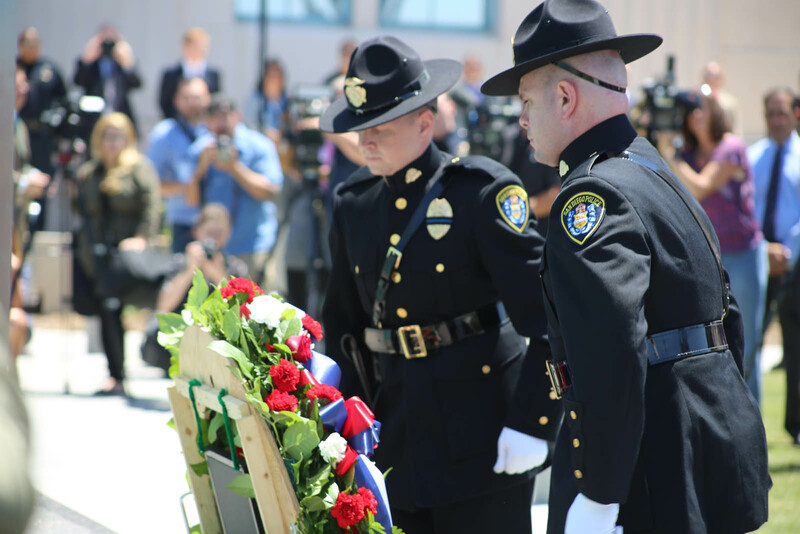 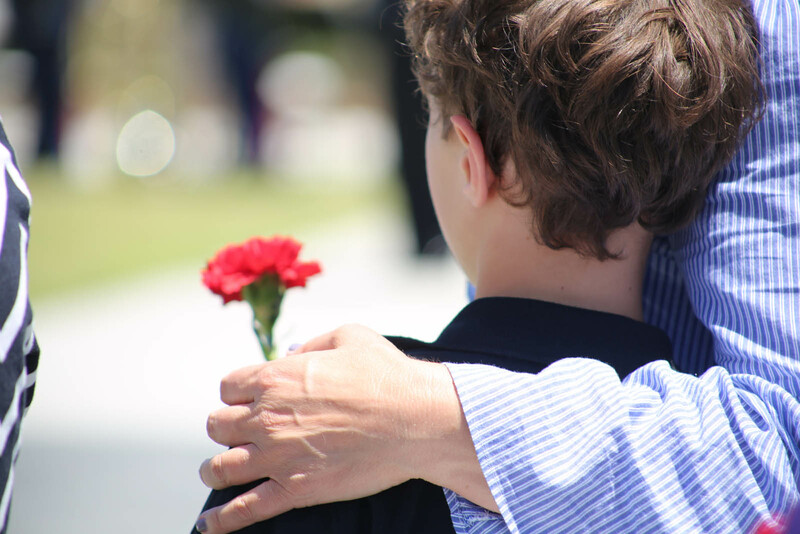 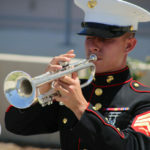 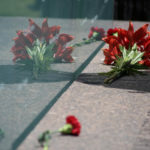 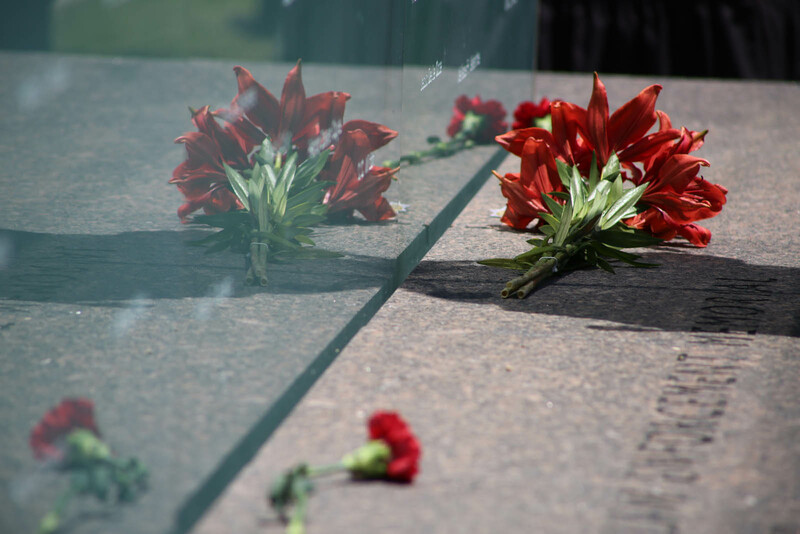 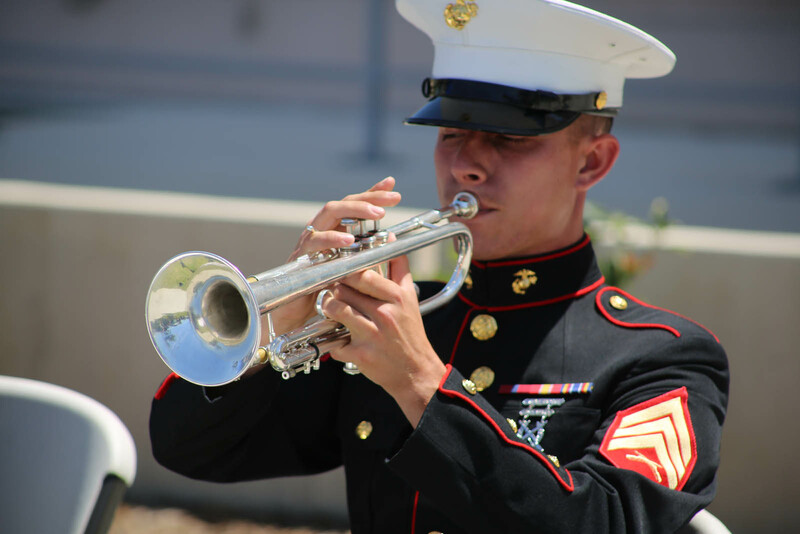 You can watch the entire memorial on Facebook and see images from the moving ceremony below. 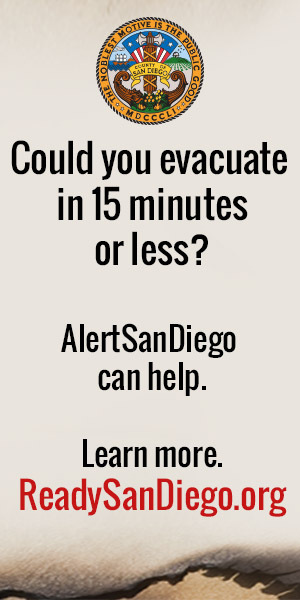 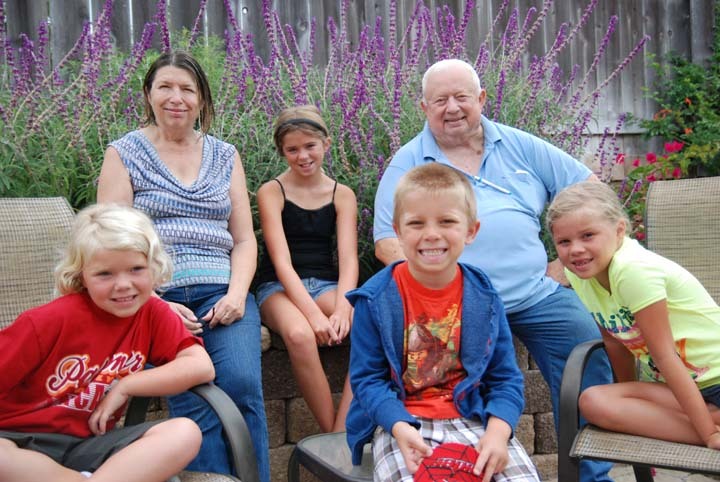 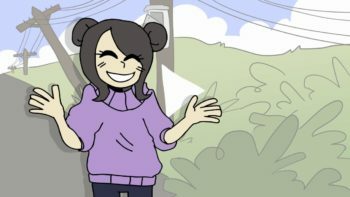 Click on any image to view a larger slideshow.